Dogs Bite Decatur Al: OAK CREEK WI - A PIT BULL CHARGED OUT OF A GARAGE AND ATTACKED A LAB BEING WALKED ON A LEASH BY ITS OWNER...THE OWNER PUT THE MEAT GRINDER IN A HEADLOCK!!! OAK CREEK WI - A PIT BULL CHARGED OUT OF A GARAGE AND ATTACKED A LAB BEING WALKED ON A LEASH BY ITS OWNER...THE OWNER PUT THE MEAT GRINDER IN A HEADLOCK!!! 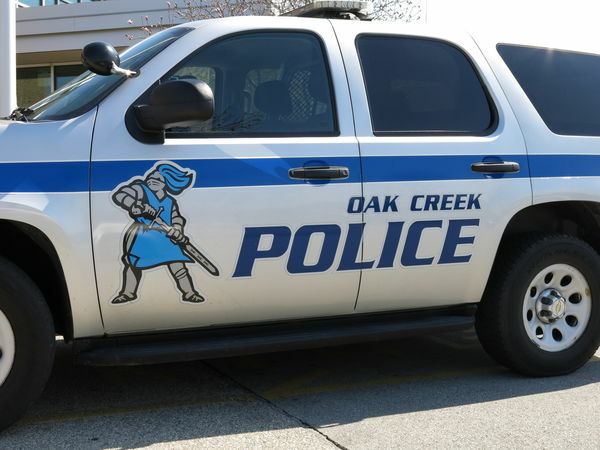 An Oak Creek resident managed to put an unruly PIT BULL in a headlock after the dog reportedly ran out from a garage on the 10400 block of Mockingbird Lane to bite another dog. According to police reports, a man was out walking his Lab "Murphy" in front of a home in the area, when the pit bull emerged from a garage, ran across the street and bit Murphy in the left rib cage area. The dog walker reportedly got the pit bull in a headlock until the owner could come out and take control of his dog. The man was cited for having a dog running at large.